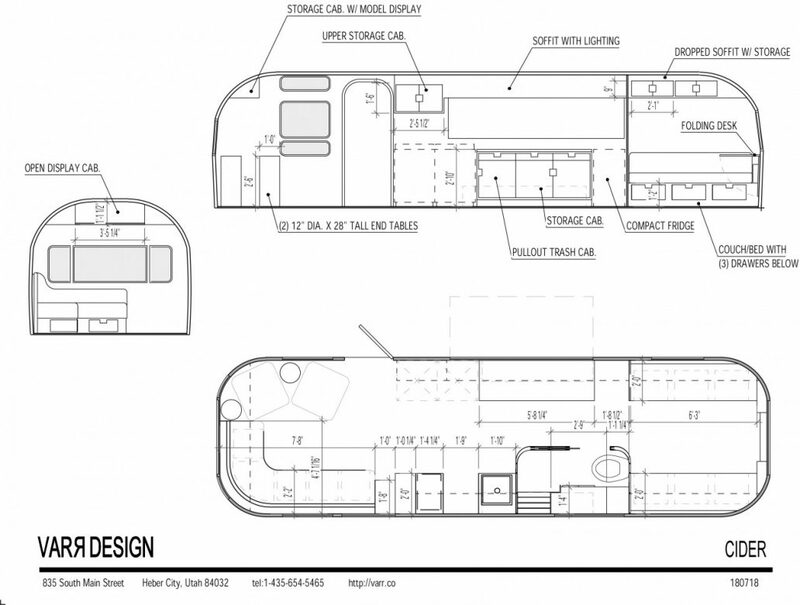 Recently we here at VARR, Inc. have expanded our capabilities in making the Airstream travel world easier to visualize. 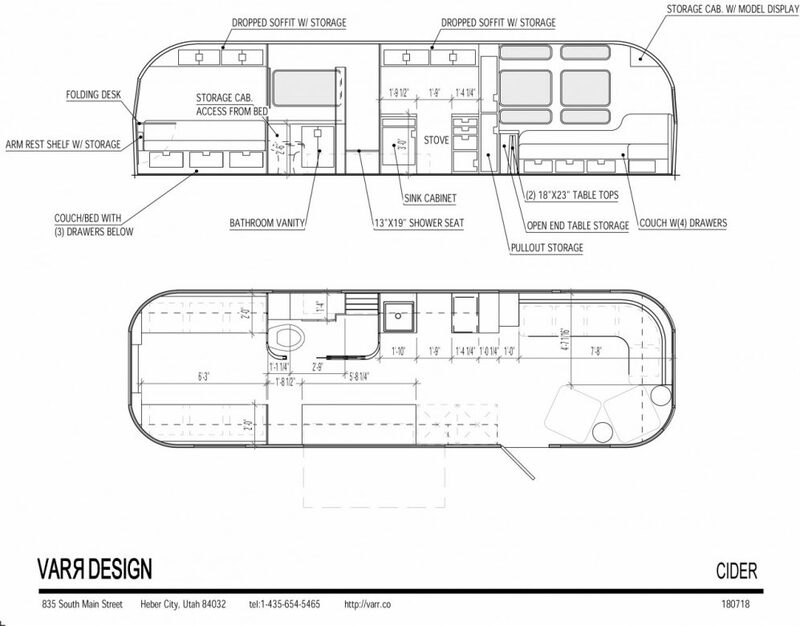 We have added a program called CAD (computer aided design) By taking apart the internal components of any Airstream we can help our customers see and reorganized what a future floor plan could look like and project a “space” plan to arrange or re-arrange all four sides of the interior elevations including electrical, walls, furniture or custom hatch, door, or window fabrication. It is very easy to shuffle appliances, increase or decrease storage areas and make the most of seeing the finished product before the ink dries.